More than a kids playground, we at Plabo teach, what the schools rarely try to reach. With an intention to lend your child a well-rounded personality. 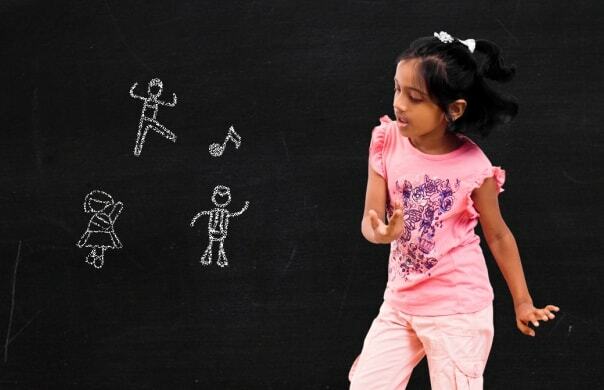 A safe and welcoming environment, located in Gachibowli, has a trained child-friendly staff. 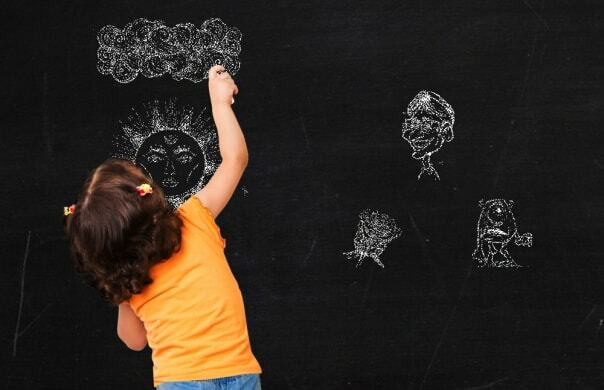 Plabo runs on the concept of “Play-Explore-Learn” after school, which prides itself on nurturing talent and creativity, fostering inspiration and innovation. 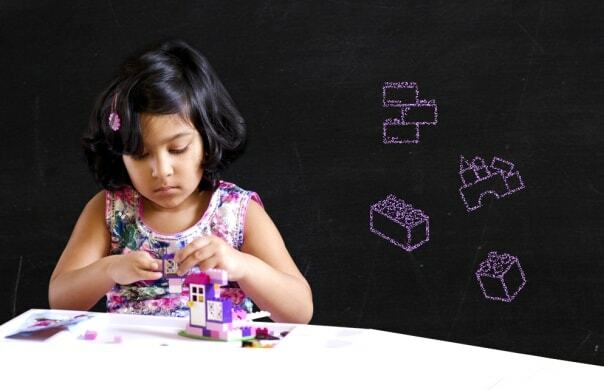 With activities ranging from Story Telling, Cooking, Carpentry, Music, Dance to Martial Arts; plug-in to Plabo to let your child go on an exciting ride of Art, Science & Games and make it more than a child’s play! Science is all around. It lives and breathes in everything that we do, see, experience and feel. At Plabo, we bring a unique opportunity to our young explorers to find out more about these mysterious ways of the nature. This is a hands-on workshop for kids to build interest in science, electronics and to enable the discovery of the world around them. Young or old, Lego’s have always been a keen subject of worldwide fascination. This is because they are beautifully colourful and anything in the world can be shaped out of these marvellous bricks. Many even use it to make working models of different gadgets! There is absolutely no one, young or old, that doesn’t find futuristic robots interesting. The world of electronics has advanced to an immense height and robots are doing many useful things to help humans better their lifestyle. 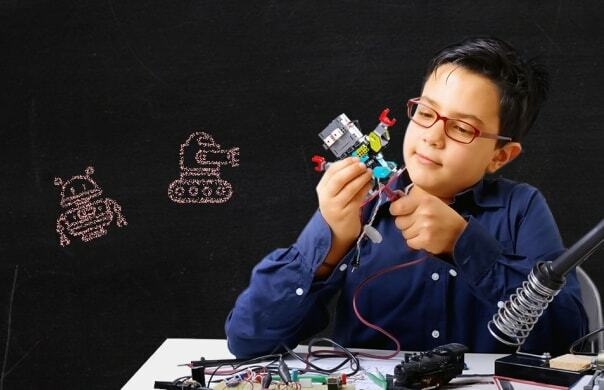 At our Robotics Workshop, we plan to create a fresh new interest in a child by starting with the very basics of robotics and robot building included how to code for kids. Music is the ultimate way to grow creatively and relax your mind. Especially for kids, it enables overall development of the brain and helps them develop the coordination between the brain and the muscles. 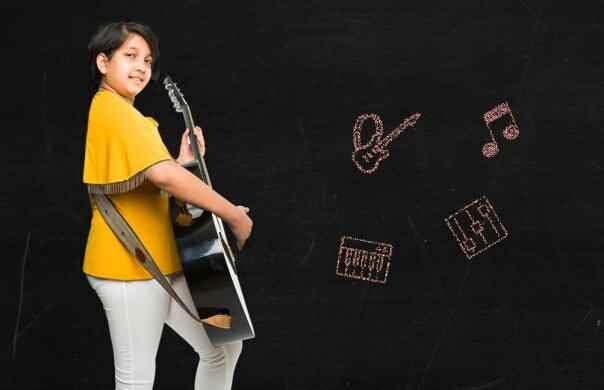 Our Music Instrument Workshop on learning the keyboard or the guitar, have both been specially proven to sharpen the mind and fine motor skills. Dance is the language of the soul. Every dancer can express themselves beautifully while staying fit and active. Dancing also improves the reflexes and body flexibility for a better overall health. 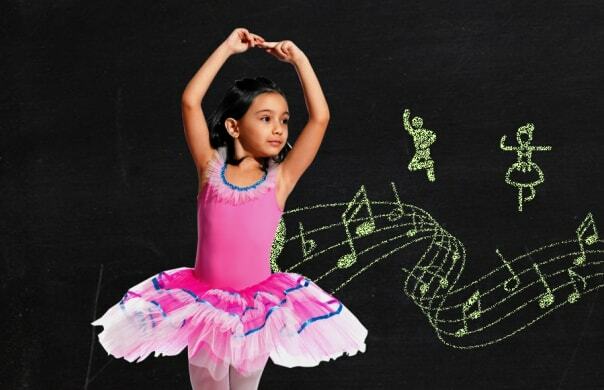 Our Dance Workshop has been specially developed to keep our kids happy and fit with our fun loving dance grooves. So get your kids ready to learn Western/Bollywood/Free style dances. Art and craft are the tools to develop the creativity of the mind and help your kids grow with a broadened perspective of thought. Early childhood embraces art like no other, and at Plabo’s special Art & Craft Workshop kids learn art and craft in a whole new fun loving way. Words are said to be ones biggest strengths. 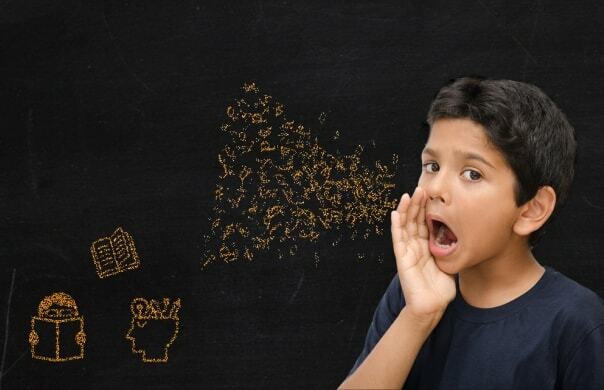 Let your kids explore the value of spoken words and learn clear pronunciation in a fun and interactive way. Get control over the alphabets with fun and ease at the innovative Phonics Workshop at Plabo. The ancient arts of defence and fighting were developed to train the body as well as to brighten the strength of the mind and increase concentration power. 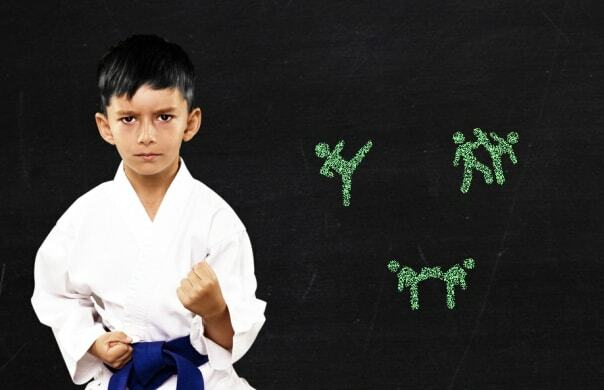 Let your child get fit in the mind and body at Plabo with this amazing Taekwondo Workshop that trains your child to be more self sufficient. The graceful art of ballet helps your little one improve their postures, stand straight with elegance and develop a heightened balance of the foot. At the Ballet Workshop at Plabo we plan to teach kids sophisticated grace and poise with total all round physical fitness. What’s more beautiful than to watch your little one get closer to you? With our unique Mother Toddler Program and exciting activities, it’s time to deepen the beautiful bond that you share with your toddler. Come and learn how to bond better with your child. 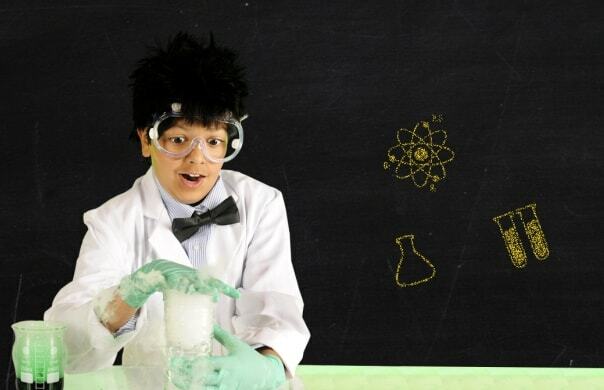 Our professional experts will enrich your interaction with your child.